A Single Hung Window is a classic style that features a movable bottom sash (or panel) that slides open and closed vertically, while the top sash stays stationary. The moveable bottom sash also tilts inward for easy cleaning of the exterior pane. They are best suited for a vertical space and complement any architectural design. A Single Hung Window is a traditional style sash operable window that opens without using any interior or exterior space. It is a perfect choice for most living areas in your home. Allow a significant amount of natural light into the home and provide a wide opening which offers maximum ventilation, while the top sash is stationary which helps increase weather resistance. 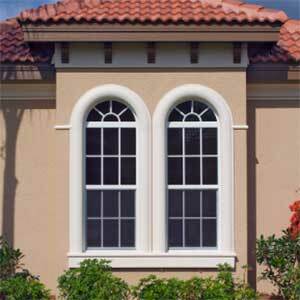 This style of window can be used to keep outside elements out or inside elements in. Some owners have Single Hung Windows that they never intend on opening. On the other hand, other owners open and close their windows daily. 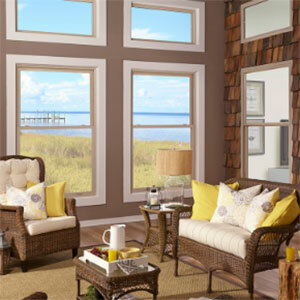 Single Hung Windows are a good fit for either situation. When they remain shut, they are strong and stable protecting against things like wind and rain. 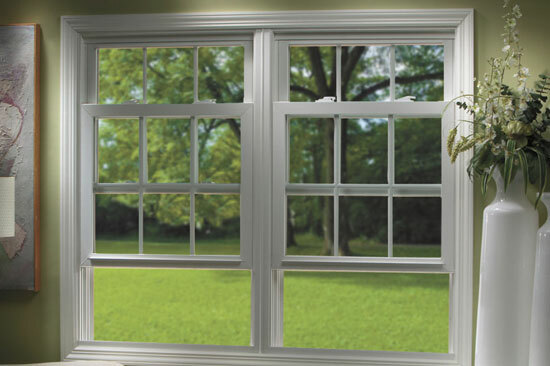 Single Hung Windows can be easily opened to provide fresh air and a nice cool breeze into a warm house on a summer day. Why Single Hung Window are Energy Efficiency? 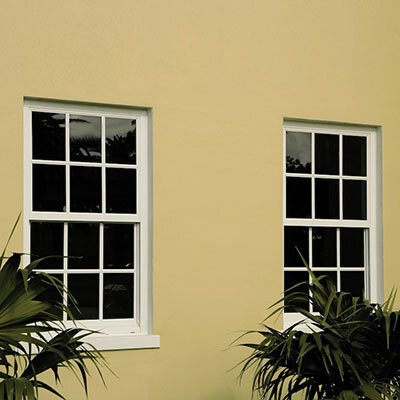 Single Hung Windows incorporate two sashes, one fixed and one that slides up and down. Although most homeowners prefer double-hung windows with two operating sashes, single hungs are a beautiful, more practical choice for some homes. New windows that are properly installed can also help reduce drafts and the amount of money spent on heat, air conditioning and overall energy in the building. 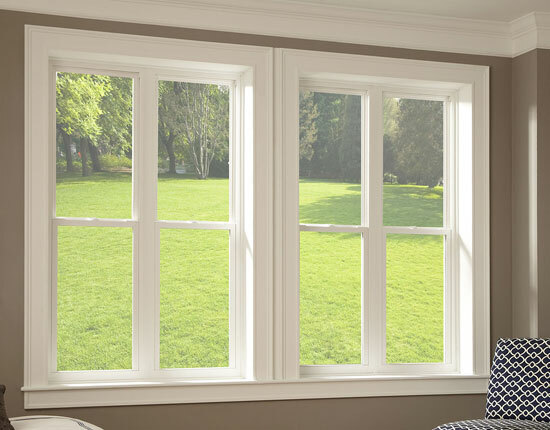 Impact Windows Center single hung windows are ideal for homeowners who prefer this operating style, because they will enhance the beauty of any home. They are built to provide decades of thermal efficiency, security, durability, and easy operation. 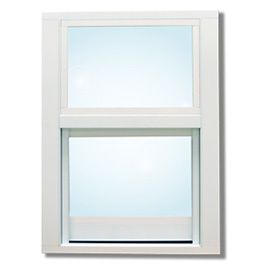 Single Hung Window allow ventilation through a single operable lower sash. Both offer easy cleaning from inside your home and remain flush with the wall, making them ideal for patios or walkways. 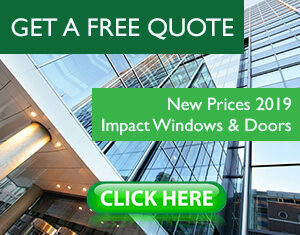 One of the major benefits of this type of window, is their cost. They are inexpensive to purchase and install. In fact, they can cost up to 20% less than a double hung window. 20% may not seem like that big of a difference, but when multiple windows are being purchased and installed, the savings can be a huge difference. 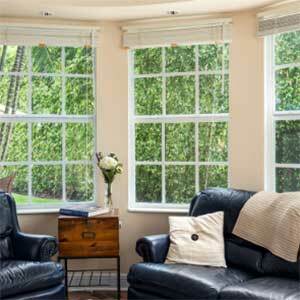 There are of course many more benefits to having Single Hung Windows. For example, they can be custom fit to your home. They are available in standard sizes as well as custom in case they are needed for a more specific type of opening. 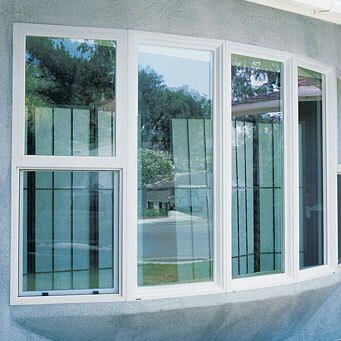 These types of windows are durable, secure and long-lasting. In addition to protecting against the weather, they can also deter theft. This windows have a vertically sliding bottom sash and they don’t stick out. These can also be locked in the case of egress and/or handicap requirements. You have a wide range of sizes and styles to pick from, but if you aren’t satisfied with standard designs, feel free to get custom patterns, along with equal or pro-view glass orientations. Single Hung Window is a traditional and standard impact window style that continues to be used in new construction and window retrofit projects. You have probably seen these style windows many times, perhaps you just didn’t realised what they were called. They have two panes, on which the bottom one moves vertically to open and close. 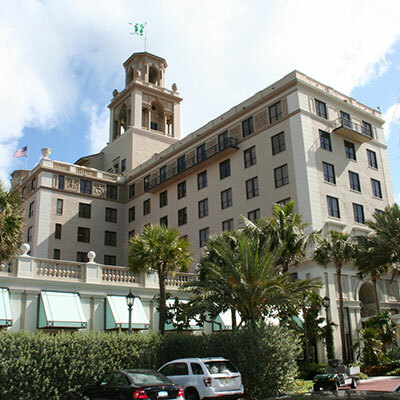 This hurricane windows can be used throughout a building, in almost any type of room. They are easy to open and can provide sunlight, fresh air but also protection against the elements. They are classically designed and can fit into all types of motifs and styles of exterior and interior design. This is not the type of window that requires specialised installation or very specific usage. Other popular styles of Impact Windows are Awning Impact Windows, Horizontal sliding impact windows and Casement Impact Windows. 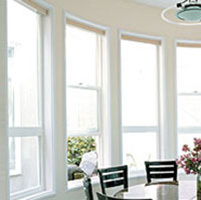 Due to the inexpensive cost of a Single Hung Window, they are also less expensive to repair and replace. If damaged beyond repair, can be purchased easily and quickly installed. Having Single Hung Hurricane Windows in your home is a very cost effective option both initially and over the lifetime of the building. If you are building a new commercial or residential structure, or just looking to replace old windows, Single Hung Window may be the right choice for you.